Everyone is busy. The pace of life is fast. Families struggle to connect and have quality time. People are just burned out. Rest is a luxury we think we can't afford. However, we can't afford not to rest. Sabbath celebration is good for you. It is God's gift to all men and women-not just the Jewish people. 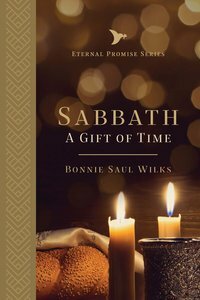 About "Sabbath: A Gift of Time"